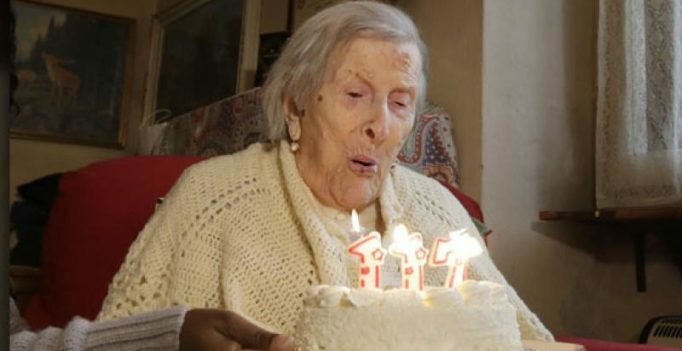 Rome: Born on November 29 1899, Emma Morano, lived for 117 years through two World Wars, the great depression, 10 pontiffs and 90 separate Italian governments. She peacefully breathed her last on Saturday, at her home in Verbania, near Italy’s Lake Maggiore. Morano had lost her fiancé in World War I and was then forced to marry an abusive man whom she left in 1938. Her only son died when he was only six months old. She then supported herself by making shopping bags in a factory and then found employment with a hotel. She worked well beyond her retirement age. Morano owed her long life to genetics as well as her diet, which consisted of three eggs daily, of which two were eaten raw. She had begun his habit when she was diagnosed with anaemia at the age of 20 during World War I and maintained the diet for 90 years. 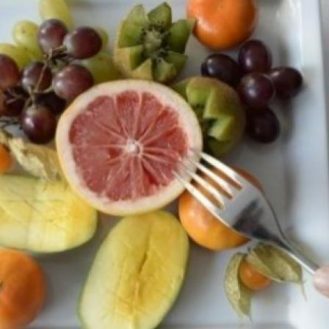 She carried on this diet, despite her doctors’ warning and was even visited by Harvard Medical School researchers as part of a study into disease immunity. Dr. Bava said she had never received any particular health care and that she never wanted to go to the hospital. According to a list kept by the Gerontology Research Group, Violet Brown, a Jamaican woman born on March 10, 1900 is now said to be oldest known person in the world.